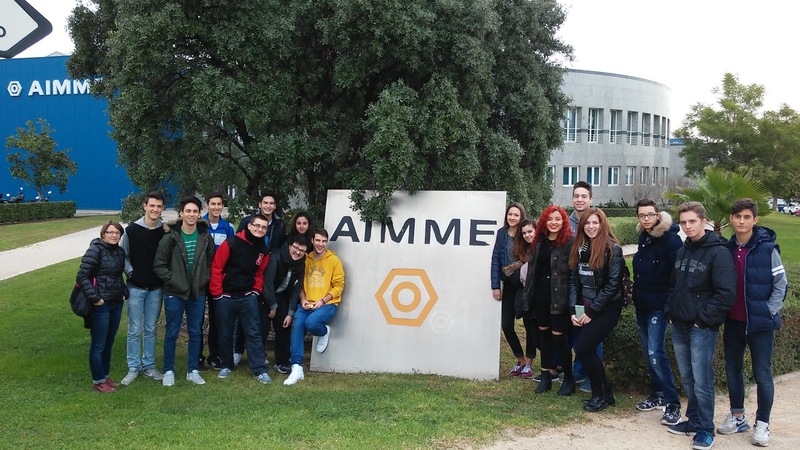 L'alumnat de 1r i 2n de Batxillerat de l'assignatura Tecnologia Industrial ha participat en el Taller 3DPRINTEEN organitzat per l'AIMME (Institut Tecnològic Metalmecànic) al Parc Tecnològic de Paterna. El taller ens ensenya els nous processos de fabricació additiva amb impressores 3D i amb nous materials. Erasmus + Project: Power up! Get Active For Your Future. As part of the Erasmus+ Mobility, we have had an amazing week at Collège Louis Pergaud, Châtel-sur-Moselle (FRANCE) with so many interesting activities and precious experiences. Visit to Strasbourg and The European Parliament. Visit to Nancy Town hall and Nancy city tour. Visit the factory EGGER and the fish breeding company Le frais Baril. Sportive activities summer sledge ride. Visit to Épinal Town hall and meeting with the Major and personalities from the educational world. Un any més presentem a l'alumnat el bloc del Departament de Tecnologia on podrà trobar recursos, informació d'interés i moltes fotografies dels projectes realitzats. 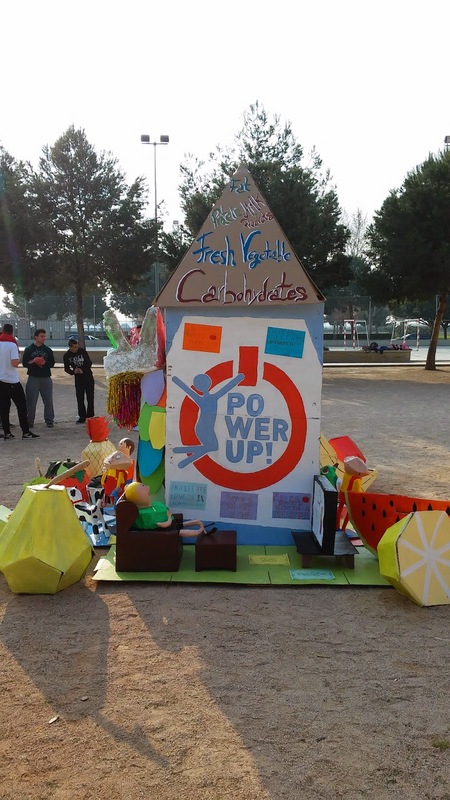 També continuem amb el projecte Erasmus + K2: Power up! Get active for your future!. Dissemination of the activity results related to the Structured Course: Erasmus+ CLIL Methodology in Practice from 16 to 29 August 2015. Key Action 1 supports mobility in the education, training and youth sectors and aims to bring long lasting benefits to the participants and the organisations involved. teaching assignments: this activity allows teachers or other school education staff to teach at a partner school abroad. staff training: this activity supports the professional development of teachers, school leaders or other school education staff in the form of: a) participation in structured courses or training events abroad; b) a job shadowing/observation period abroad in a partner school or another relevant organisation active in the field of school education. Mobility projects for learners and staff enables beneficiaries to travel to another participating country in order to study, work, teach, train or develop professional skills and competences. Under Erasmus+ mobility activities are project-based and will need to be led by organisations. Individuals are no longer able to apply. This approach is intended to make projects more strategic and impactful. Clara Campoamor Secondary School is located in Alaquas. Alaquàs has a population of 27.470. Alaquàs is a town to the south-west Valencia. Valencia is the third Spanish city behind Madrid and Barcelona. IES Clara Campoamor is a state secondary school enrolling over 450 students and 52 teachers. In addition to our academic curriculum, we offer an array of co-curricular and extracurricular opportunities for students. One of the school's most important priorities is to focus on the individual student and to create a positive student-teacher connection that enables effective learning to take place. PDC (From age 16 to 17). Special program to get the ESO Certificate. Only for student who have special necessities or disadvantages. FPB (From age 15 to 17). Special program to get professional training. Only for student who have special necessities or disadvantages. A form of conflict resolution in which trained students leaders help their peers work together to resolve everyday disputes. Programs designed for student who have special necessities or disadvantages to enhance employability and increase the sense of initiative, self-empowerment and self-esteem. Since 2012 our school is part of the Valencian Community Multilingual Schools Network and we use CLIL methodology to develop our Multilingual Program. Multilateral Erasmus + Key Action 2: School Partnerships. We are part of the Erasmus + project “Power up! Get active for your future”. We are interested in developing long lasting cooperation after the two years of a funded Erasmus + School Partnership. Erasmus + Key Action 1: Learning Mobility Of Individuals . 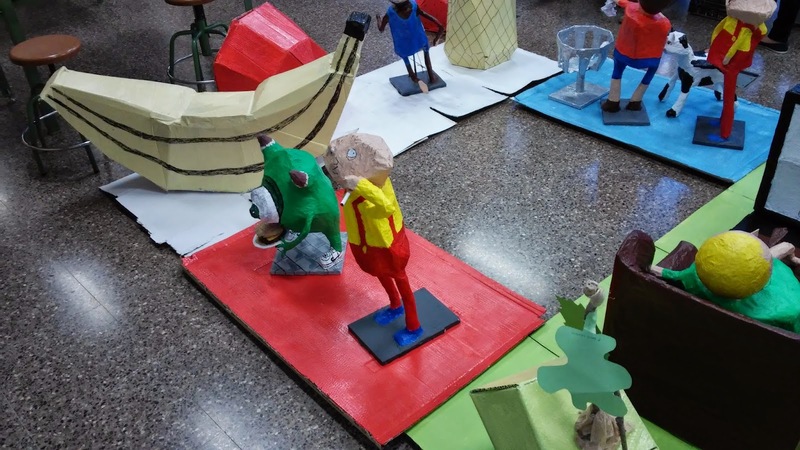 We are part of the Erasmus + project “ABRIENDO CAMINOS A EUROPA”. As a technology teacher I'm very interested in teaching technology and science through CLIL methodology. Furthermore, as the selected participant in this Key 1 Action of our school, I'm charged with the responsibility of applying CLIL methodology to our Multilingual Program in order to improve the opportunities of our students. It's also interesting for us to start new relationships through Europe to compare our ways of understanding education and to use this exchange of ideas to improve our educational system. Those are the reasons that push me to participate in this Action to achieve the outcomes that are showed below. broader understanding of practices, policies and systems in education across countries. 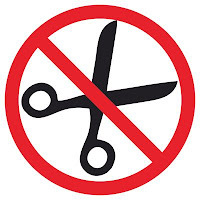 increased capacity to trigger changes in terms of modernisation and international opening within their educational organisations. greater understanding of interconnections between formal and non-formal education, vocational training and the labour market respectively. better quality of their work and activities in favour of students. greater understanding and responsiveness to social, linguistic and cultural diversity. increased ability to address the needs of the disadvantaged. increased support for and promotion of mobility activities for learners. increase opportunities for professional and career development. Also is very important to us in Spain the objectives of the Europe 2020 Strategy, including the headline education target. The headline education target is to reduce early school leaving to less than 10% and increase attainment in tertiary education to at least 40% by 2020. This course is aimed at teachers who are non-native speakers of English and need to teach their subjects through the medium of English. It is suitable for teachers of pupils aged ten upward. Morning sessions were devoted to refreshing the experience of being a student. Teachers all too often become stale and lose sensitivity to the real situation of the student experience. These lessons facilitate the acquisition of general classroom language and improve the four skills Listening, Speaking, Reading and Writing. In addition to the consequent increase in personal fluency and more confidence in lesson delivery, the teacher becomes more acutely aware of learning difficulties from a student’s point of view. The afternoon sessions cover some of the essential classroom techniques in teaching C.L.I.L. They also provide peer group teaching opportunities for foreign teachers to practise manipulating these strategies and techniques themselves. The course emphasis is practical, focusing on strategies, skills and activities to be used in the classroom. The theoretical rationale supporting these techniques is introduced where appropriate, including the eight Key Competencies. The course equips the participants with the skills, activities and language necessary to deliver a range of subject based lessons in English. It also improves confidence in lesson delivery, classroom vocabulary and fluency as well as extending awareness and knowledge of learning styles, various methodological approaches, and resources available. Insights are provided into the integration of both new and traditional strategies and the 8 Key Competencies. Furthermore, the course gives advice on how to access changes and trends in the English language on-line. Furthermore, improve teaching competences in CLIL methodology is essential to give us a guarantee for the proper development of our Multilingual Program. Erasmus + activities provide better quality of our work always in favour of students that achieve a greater understanding and responsiveness to social, linguistic and cultural diversity. Dimecres 20 de maig celebràrem la Jornada de portes obertes al nostre IES.